This simple and classic single plain napkin ring is exquisite and oval shaped. 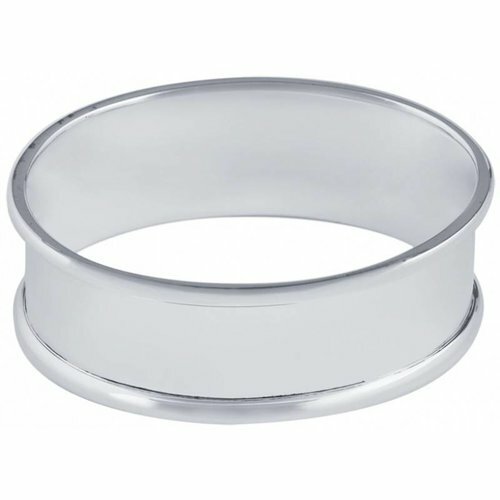 With a sleek and polished design, crafted by expert British Silversmiths using hallmarked sterling silver, this fabulous tableware napkin ring would make a superb special gift. Designed in London and made in England, all of this tableware is finely crafted to the highest standards. Why not engrave this napkin ring to turn it into a memorable gift that can be passed down through generations?